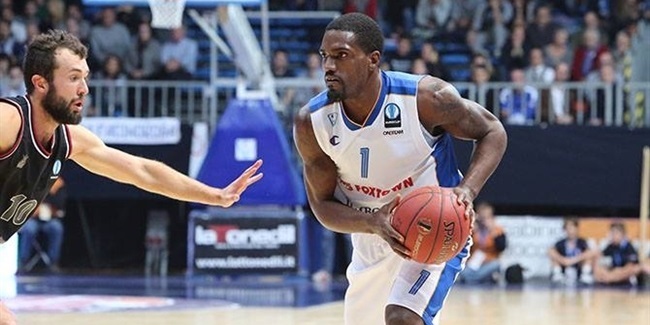 Pallacanestro Cantu added more fire power to its roster by inking shooting guard James Feldeine to a one-year deal on Friday. Feldeine (1.93 meters, 26 years old) arrives from Baloncesto Fuenlabrada, where he played for the last two seasons. He averaged 13.9 points and 3 rebounds in 34 games, leading the Spanish League in steals at 1.9 per game. Feldeine finished his college career at Quinnipiac College and joined Leche Rio Breogan before moving to Fuenlabrada. He has also been a member of the Dominican Republic national team, to which he helped reach the 2013 FIBA Americas championship semifinals and clinch a berth to the upcoming 2014 FIBA World Cup. 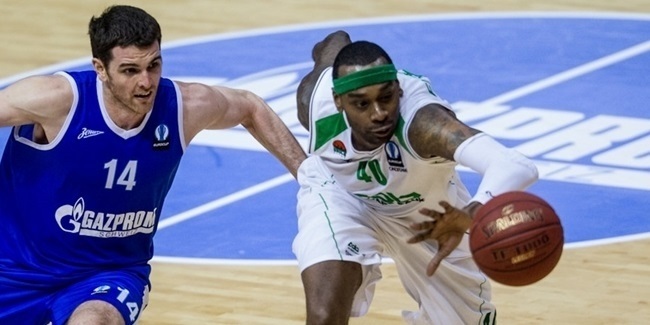 Feldeine is set to make his Eurocup debut next season.